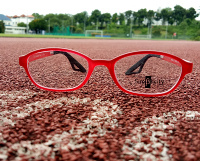 Eyewear slipping is one of the most common complains for eyewear users. 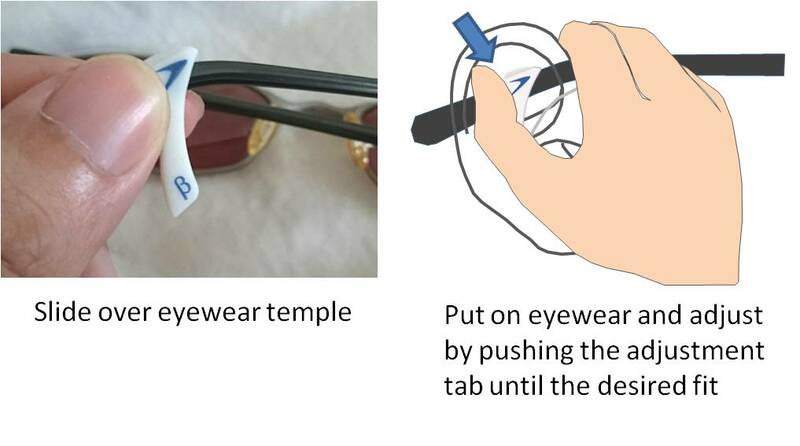 This problem can be corrected by simply having Flex Discreet on your eyewear temple. 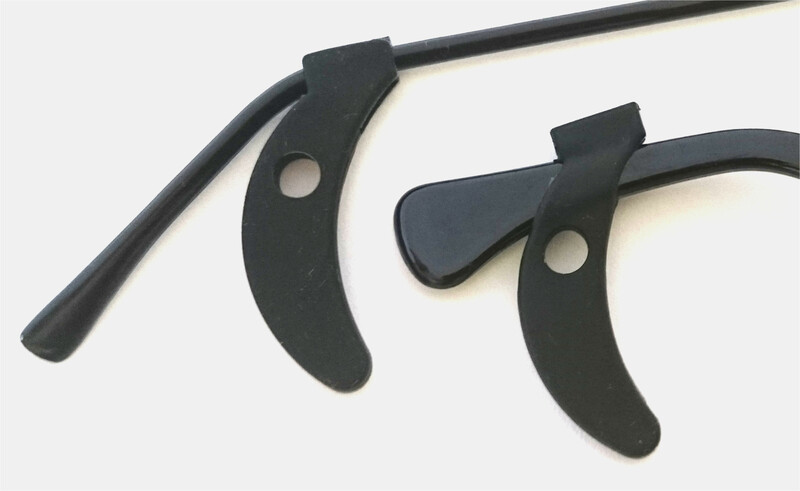 Unlike any other spectacle ear hook in the market, it is designed with a flexible tail which allows it to be tucked right to the back of your ear with the tail flexing and resting on it. All other ear hook in the market cannot achieve the same without exerting excessive force on the ear which will result in soreness in a few hours. 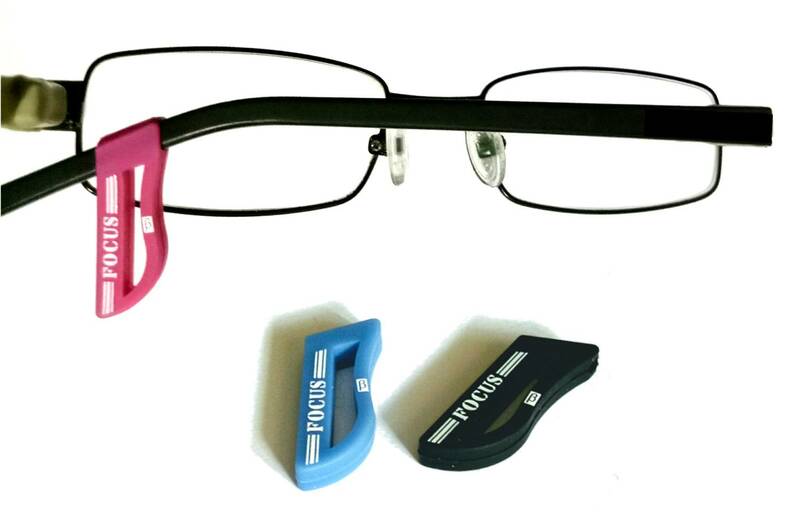 Its small profile makes it ideal for low impact sports or for use in office to stop slipping spectacle. 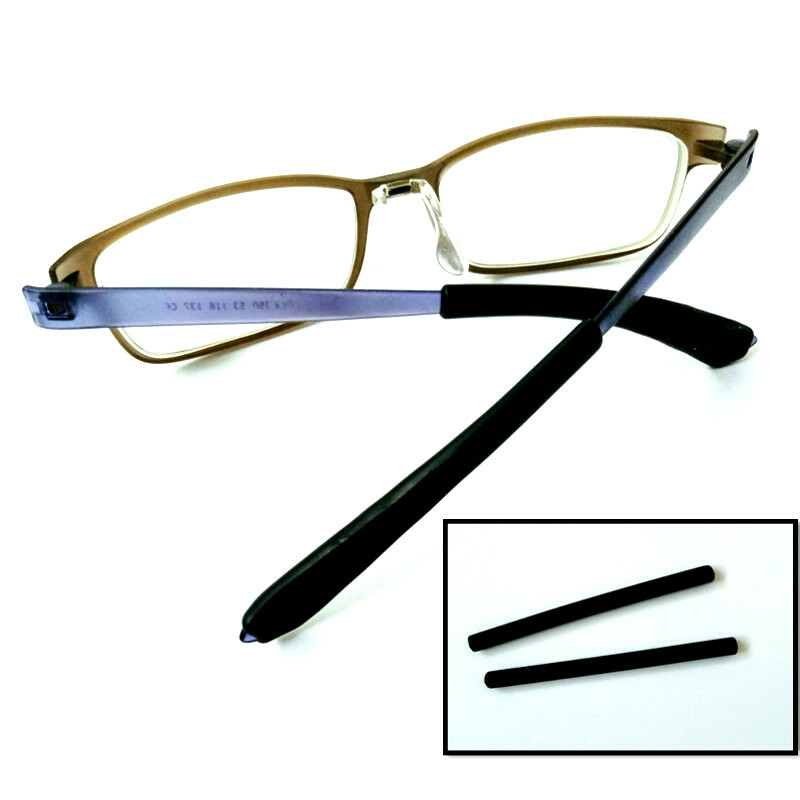 The flexible tail of Flex Discreet provides a physical support on the eyewear which prevents it from slipping. 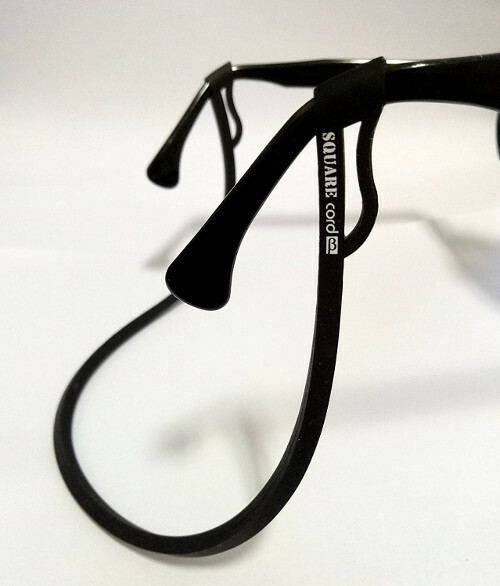 It is carefully designed and engineered to provide just the right amount of force and at the right position to stop the eyewear from slipping while not causing soreness to the back of your ear. Video on fitting Flex Discreet over wide eyewear temple. Q. Spectacle temple tips are usually uncomfortable. How about Flex Discreet? A. Flex Discreet is designed with user comfort in mind. Conventional spectacle hook tends to exert too much pressure at the back of the ears causing discomfort. 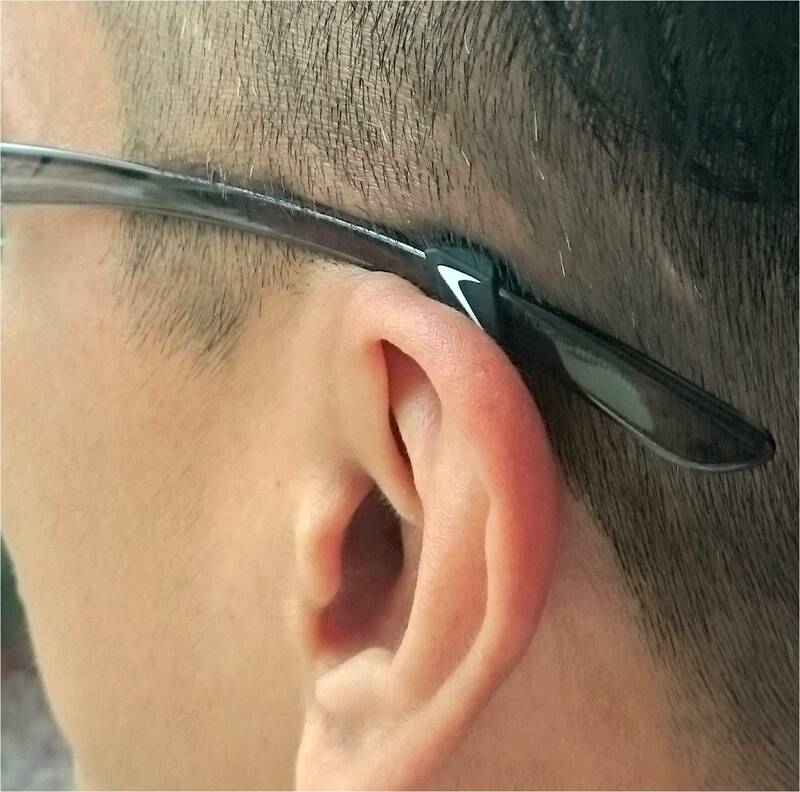 Flex Discreet's flexible tail is designed to limit the pressure while providing just the right amount force required to keep your eyewear from slipping. Q. I don't feel Flex Discreet pressing against the back of my ear. Will it prevent my spectacle from slipping? 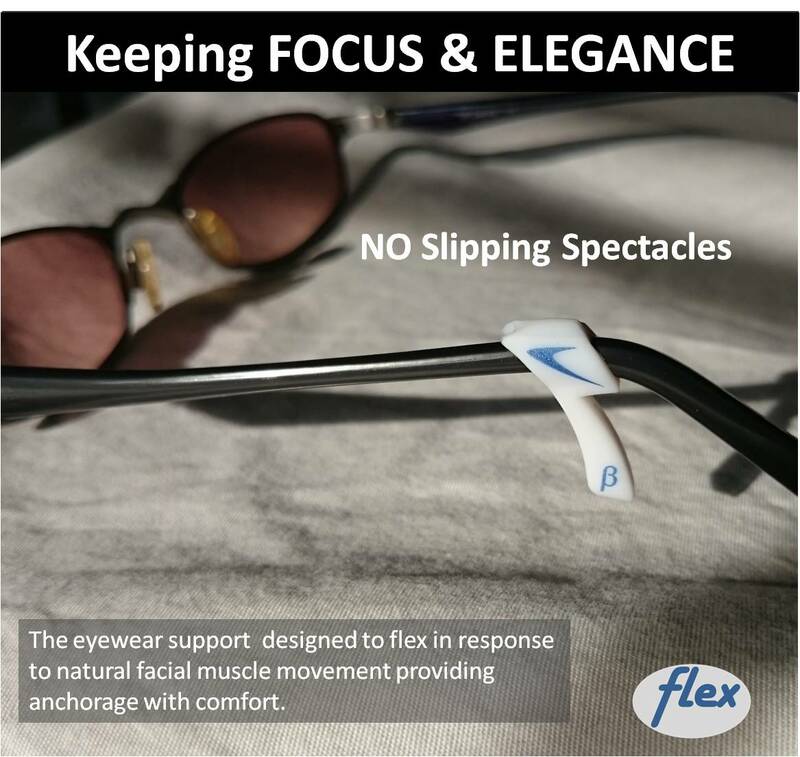 A. Flex Discreet is designed such that you don't feel it and yet providing adequate support to prevent your spectacle from slipping. Q. I have seen other short spectacle ear hook. How is Flex Discreet different? A. 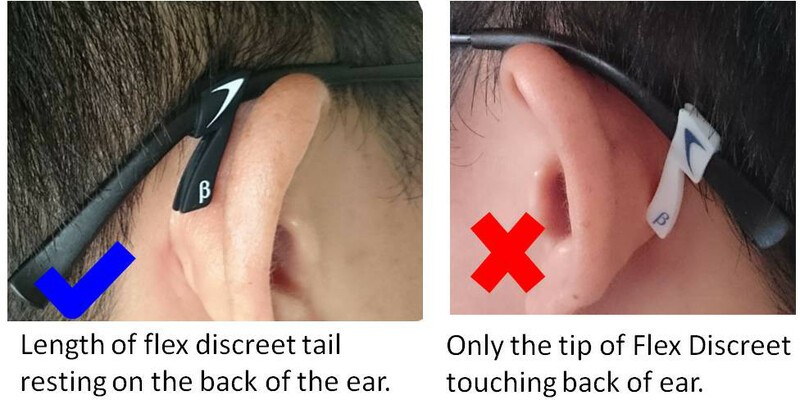 Most short spectacle ear hook is not designed to flex. As a result, the ear hook sits on the back of the ear and this may cause soreness after a few hours. 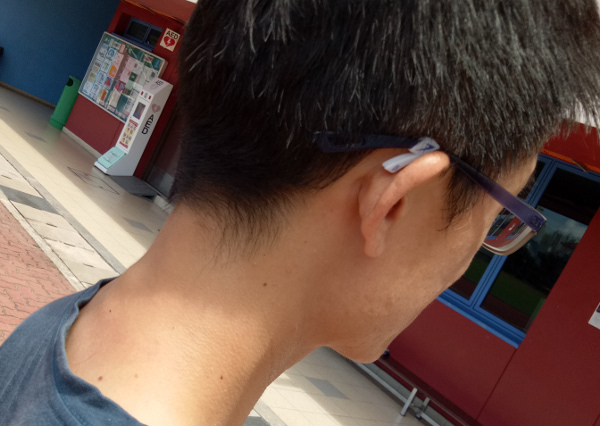 Flex Discreet is designed to flex so that it lean against the back of the ear instead of sitting on it. Q. Generic temple tips often harden after a few weeks. Will the same happen to Flex Discreet? A. No. Flex Discreet is made out of high quality silicone which is resistant to high temperature and does not degrade when exposed to sunlight. Q. I need to wash my spectacles, do I have to remove it? A. No. Mild soup used for routine spectacle washing have no effect on its material. Q. Is Flex Discreet safe for daily use? A. We use food grade silicone, free of any toxic substances which makes it safe for daily use. Q. Why is my Flex Discreet shifting away from its position after a few weeks of usage? A. Facial oil can get trapped at the sleeve between the temple tip and the spectacle temple. 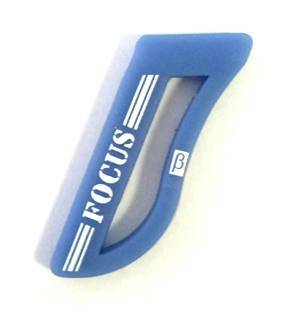 This has a lubricating effect which may cause any spectacle temple tip to slide. Just push the temple tip aside and clean off the oil and push it back into its desired position. "Good quality n soft. Not like those old school type." "Like the smaller size. Less obvious, less pressing on the ear, and easier to wear spectacles in one swift action without adjusting the hook. Interesting design too." "Material is soft and feel comfortable." "Repeat purchase... Flexible and comfortable to use"
"...Very small hook, i like it. Not like typical hook, so big and prominent"
"The hook is ultra-soft. The best i have so far. Very comfortable." "These grips are awesome! They work so well without pinching your ears. Small, discreet and soft. Would recommend them them any time." "Tried the hook for one day already. not bad.sure is better than the conventional hook." "...Fits perfectly. Most importantly it works. I love it." "I ordered the friction sleeve and have been using it for 3 weeks. It works wonderfully and I dun have to push my spectacles to my intended position. The spec no longer slide down my nose. Highly recommended"
"...Good rescuer for my sore ears...Now my ear wouldn't hurt anymore because I really love this spec, it (is) just not comfortable to wear." 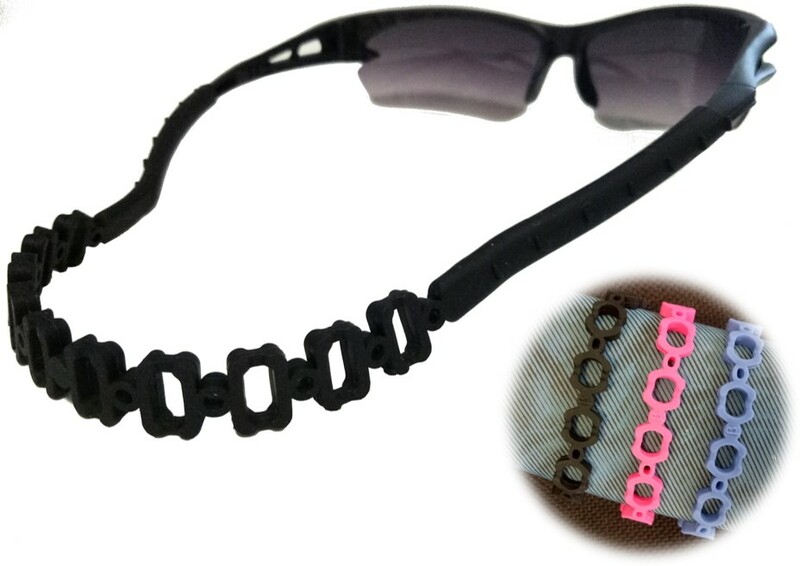 "Use it on my oakley crosslink Better grip Doesn't affect the look." Tucked behind ear. Discreet and comfortable. Anti-slip.